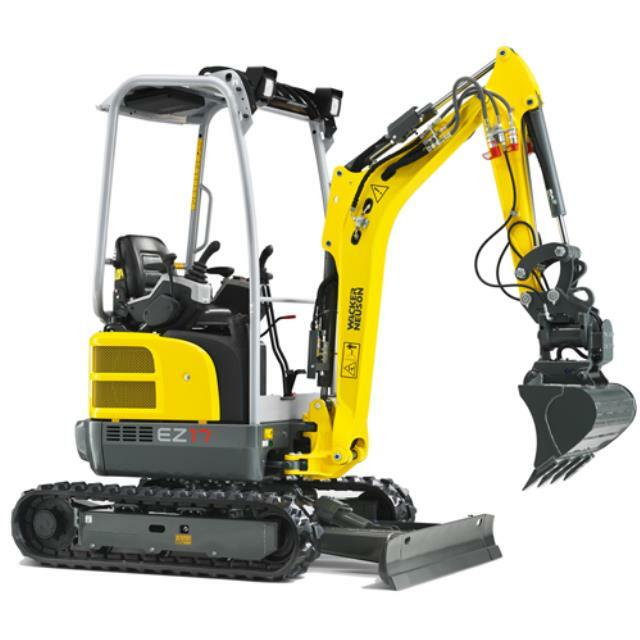 Uses: Used for digging trenches, footings, pool and spa excavations. Features: 1.7 Tonne Zero Swing Machine. Bucket sizes 350mm(14"), 450mm(18") and 900mm(24") Mud bucket. Backfilling blade. Diesel Motor. Hydraulic driven with 360 rotation slew. Special Requirements: No licence required to operate. Comes on own trailer, 2000kg towing capacity required.